Put ourselves in the shoes of our clients, first and foremost, to fin the best solution. Doing the right thing for the long term will always win over short term gains. Assembling the best people in their line of work to help clients break through barriers. We form long term business alliances with companies to help them grow their sales and leads while also streamlining their business processes (CRM). With decades of experience, we take the long term investment approach when dealing with new clients. The creative mind, blogger who has a vision to give everyone who has a creative mind an opportunity. The business brains behind the operation. Wendy has ten years in mobile app marketplaces in China. The executive assistant in the company, Mindy knows the ins and outs of the various projects. Jelena Lucic is a Managing Consultant for Asia of epi Consulting, a company dealing with Sustainable Supply Chain solutions from the UK. 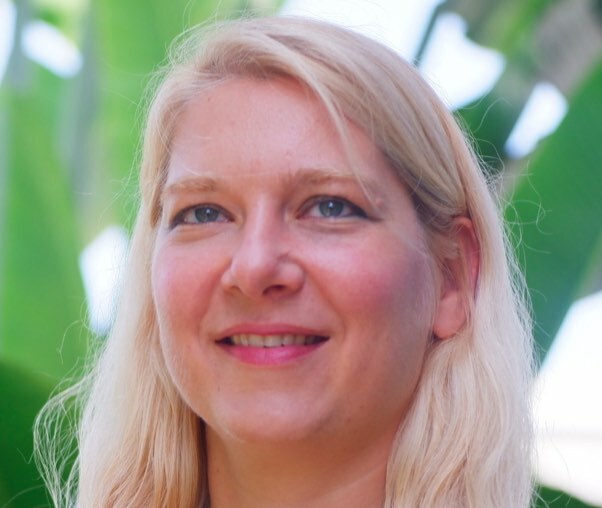 Jelena has been involved in sustainability and manufacturing projects for over 14 years with Top 100 global tech companies like Deutsche Telekom, Sony, Panasonic and TCL. Primary focus of Jelena’s projects are in the field of sustainability, technology and smart cities. She is a COO of InnovateShenzhen program that leads thought leaders through Shenzhen’s tech eco-system. She has been running small and big events most of her adult life, has founded a sustainability non-governmental organisation in Europe and published a number of scientific papers on sustainability in Europe. She holds a Master degree of Environmental Sciences and holds a BA of International Business. Our friendly business development guru. Mark enjoys helping people get to the next level. Our content producer, Sheryl keeps up on all our various properties web marketing and content production. Need help with something? Check out our help & support center.